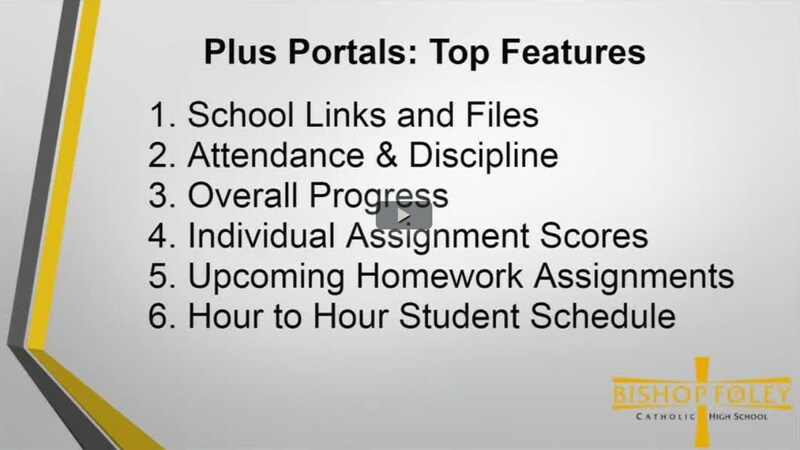 The Portal is a website designed for parents and students to access school information such as: grades, attendance, progress, school assignments, and more. 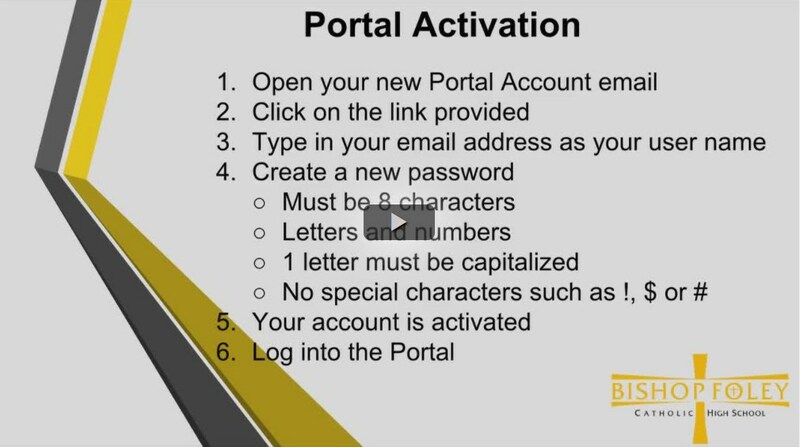 For more details, view the short videos below for login information and a quick overview of the main features. Click on the video, to play press the arrow and adjust screen size by using the arrows in the bottom right corner. If the video quality is not clear, click the Quality menu (to the left of the CC icon in the lower right) and choose 1080p. If you prefer to login with a mobile device, an app is available in the App Store and Google Play. 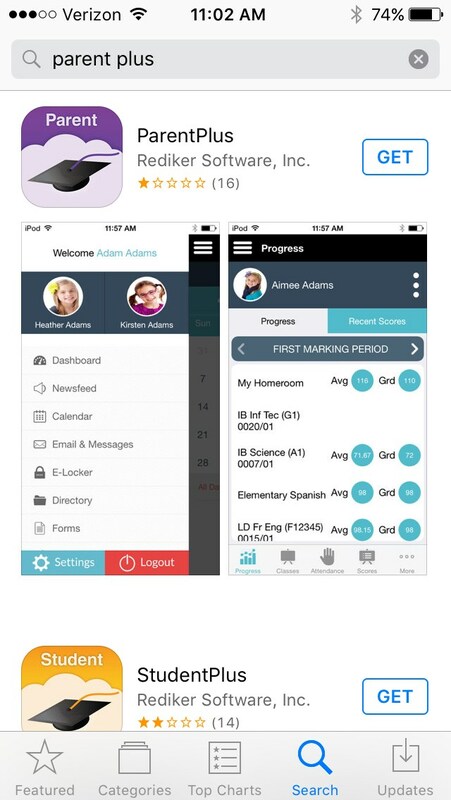 Search for "Parent Plus" or "Student Plus"